Team participation comprised of no more than five members per team is open by invitation to AFS student chapters in a university and college level metal casting program. Castings are sought in all metals, casting processes, end-use applications and sizes/weights. Only one casting per student chapter should be submitted. The casting manufacturing process should be completed within the university by students. Other facilities within the university may be used (such as a machine shop for pattern construction) but the activity must be performed and supervised by AFS student chapter teams. Students are encouraged to begin drafting ideas and establishing teams as soon as possible. Poster and booth presentation at casting competition, AFS WI Regional, taking place February 13-15, 2019 in Milwaukee, WI at the Potawatomi Hotel. Students to be present with casting, for judge questions, February 14, 2019. Each team will have two (2) minutes to present their submission. Schedule to be determined. Castings will be displayed and judged at the AFS WI Regional. Your casting display should include a poster describing your design, pattern making, casting finishing and quality testing. Each team will have two minutes to present followed by three minutes of questioning by competition judges. Please submit your intent to participate prior to December 1, 2018 to allow the Regional Planning Committee time to make necessary arrangements. All final entry forms are due no later than February 1, 2019. A photograph of the poster and the casting should be submitted to Nick Gerrits, AFS WI Regional Casting Contest Chair, n.gerrits@carpenterbrothersinc.com. No entry fee required. 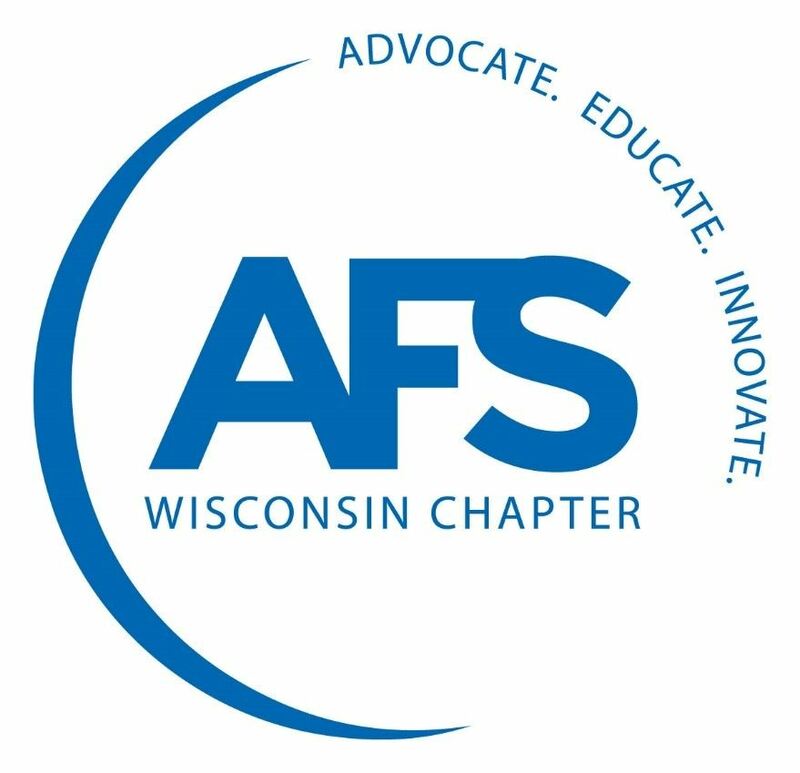 Donations made to support the casting contest may be made through the AFS WI Chapter Donation Page.